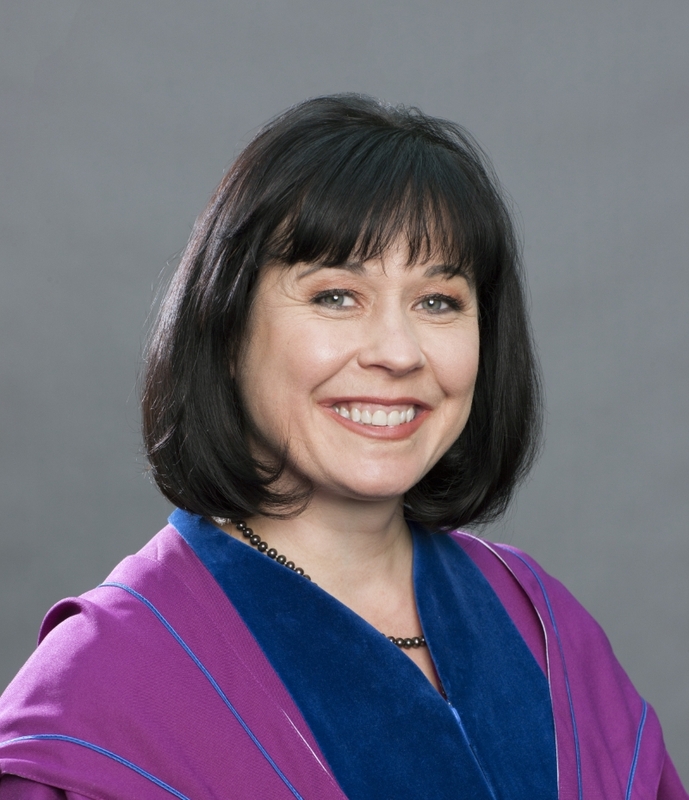 Dr. Deborah (Deb) Saucier became the university’s Provost and Vice-President, Academic, on July 1, 2014. She joined the university in 2011 as the Dean of the Faculty of Science. As Provost, Deb spearheaded the development of the university’s Strategic Plan, the Strategic Mandate Agreement with the province and the Provost’s Advisory Committee on Integrated Planning. She also implemented the university’s business processes as well as learning strategies to further student retention efforts. To honour her commitment to advancing discovery and innovation, the university will establish the Dr. Deborah Saucier Early Researcher Award. This award will help PhD students, postdoctoral researchers, and early-career faculty develop competitive, high-quality programs of research, scholarship and creative activity, and build strong records of achievement in their fields. It also promotes equity and diversity in the university's research and encourages women, members of visible minorities, Aboriginal peoples and persons with disabilities to apply. Celebrate Deb’s accomplishments with us and make a donation to the Dr. Deborah Saucier Early Researcher Award.